The simplest and most common print media is the one we usually use to print all kinds of text files. The basic characteristics of color inkjet printing photographic paper are that the ink absorbing speed is fast and the ink droplets are not diffused. The picture is clear and has certain water resistance and light resistance. It is advisable to record images or text on it. The high-gloss inkjet paper coating body is a RC (Resin Coated) paper base, which is suitable for image output with vivid colors and photographic images. Has a higher resolution, generally at 720dpi. The image printed with it is clear and bright, with good gloss, and has good light fastness and color fastness in the room. Generally used with high-end inkjet printers. The matt inkjet printing paper coating body is RC paper base, has medium gloss and high resolution, and is suitable for image output with photographic effect, with vivid color and good light resistance. After figuring out the above problems, we can easily select the printing paper according to the needs. Always use photo paper when printing photos (or photo-quality pictures) using an inkjet printer. 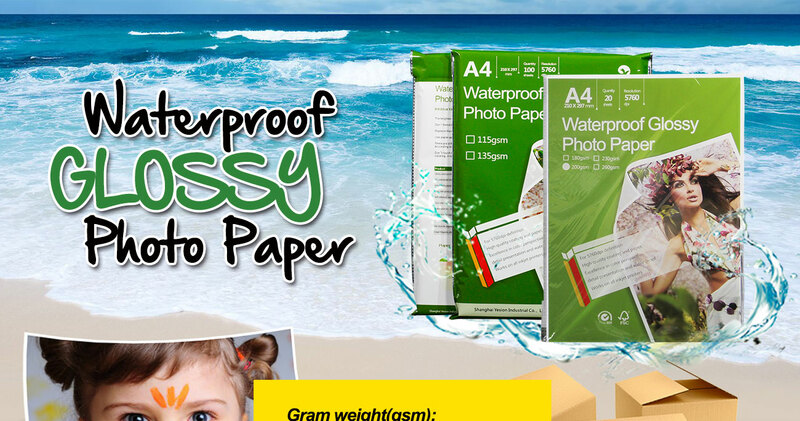 If you are concerned about the photo prints, it is recommended to purchase the original photo paper from the printer manufacturer. Using Epson printers, it is best to choose Epson's printing paper so that the ink and paper can be optimally matched. 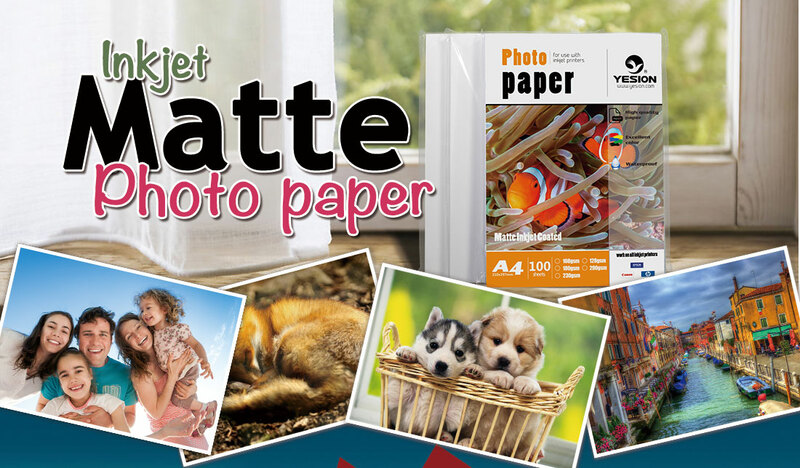 You must use photo paper and print normal documents to print photos. You can use plain paper. If you want to print better images, it is a good choice to use inkjet paper. Inkjet paper is cheaper and prints well.